Repair your vehicle for typically less than your $500 to $1,000 insurance deductible. 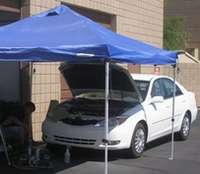 12-Years experienced repair and blend technicians on staff full-time. 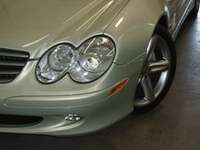 Maintain your vehicles value and factory finish today! 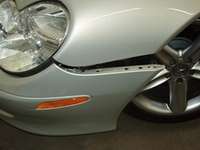 Wheel Refinishing - we fix curb rash too!